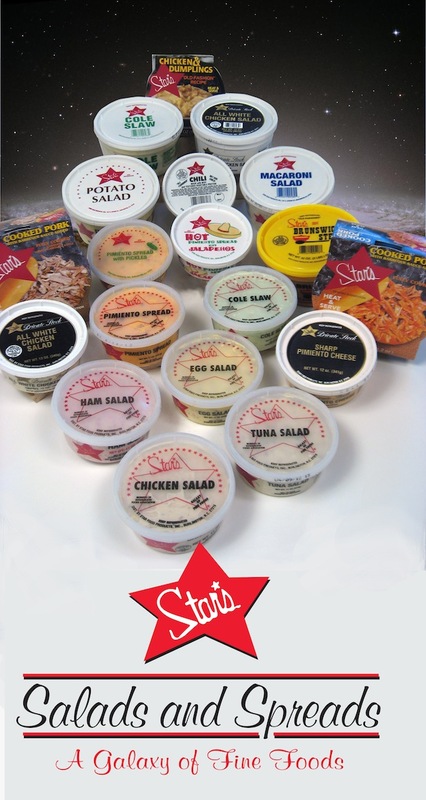 Located in Burlington, NC, Star Food Products, Inc has been providing great quality salads, spreads and stews for over 60 years. As a family owned company, we focus on providing safe, convenient, great tasting food at an affordable price. 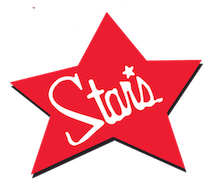 Whether you want to make a quick, delicious sandwich, have a great side dish to complement your meal, or enjoy a steaming bowl of Brunswick Stew to warm you on a cold winter evening, simply reach for the Star’s. Our Mission is to always exceed our customer’s expectations through honesty, dedication, communication, and complete cooperation of every individual, thereby creating profit and long term growth for our employees. Our goals and our accomplishments will always parallel our commitment to maintain the highest level of integrity and fairness with our customers and our employees.